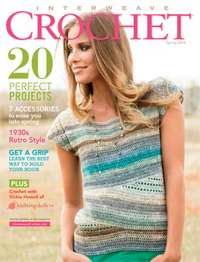 Crochet the chic Zelda Cloche by Brenda B. K. Anderson from Interweave Crochet Spring 2014 in Madelinetosh Tosh Sport yarn in Sugar Plum. One skein of Madelinetosh Tosh Sport Yarn in Sugar Plum. 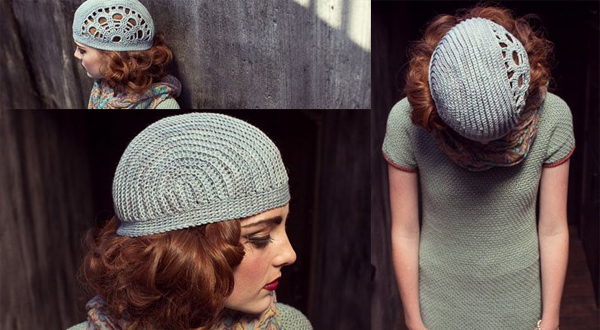 Crochet the Zelda Cloche with Madelinetosh's Tosh Sport yarn in Sugar Plum. Order your Zelda Cloche Kit in Sugar Plum today, while supplies last!